Just a few days ago, I received an email (and later a call) from friends and family of Sam McCain, mentioning that he had been in a motorcycle accident. Being optimistic, the first thing that came to mind was that Sam would pull through. I called and left him a message, wishing him a full recovery. 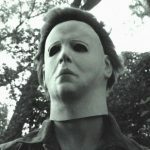 I assumed he would return full force, continuing to create our favorite horror pieces as he has done since the 1970’s. In what came as a shock to myself and others in the community, we learned today that Sam McCain of Horror Sanctum Studios has passed away. Sam later achieved one of his life’s goals, which was to make amazing monster and horror masks. He also went on to pursue another dream, which he also successfully achieved – working in Hollywood doing special effects work. 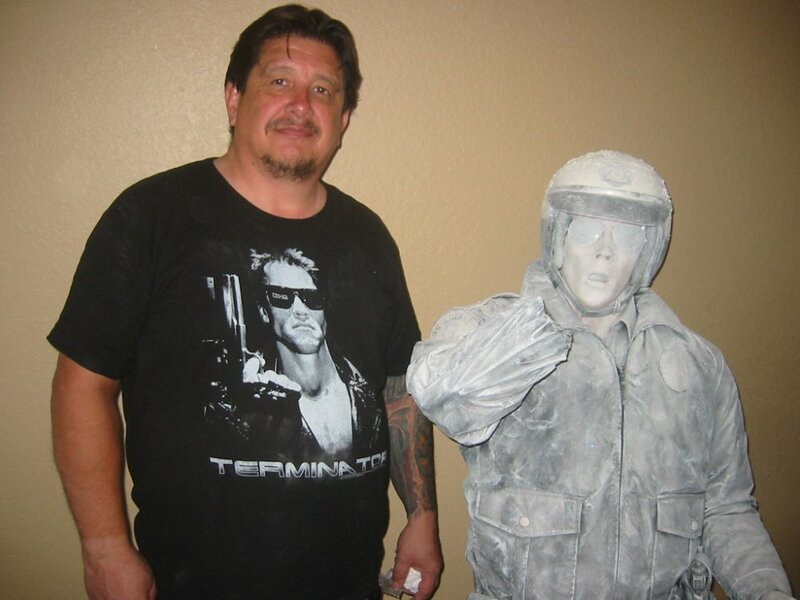 Sam McCain was the first ever makeup artist and mask maker to work on the production lines at both Don Post Studios and Distortions Unlimited (where he was, and still is the only artist to have worked at both studios full time). Distortions Unlimited hired Sam in 1979, when he became their first employee. 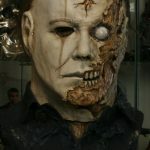 In 1981, he made and sold both the first ever mass-produced Michael Myers and Jason Voorhees masks, and started his own business – Horror Sanctum Studios. In 1985, he made the first wearable Freddy Kreuger mask. 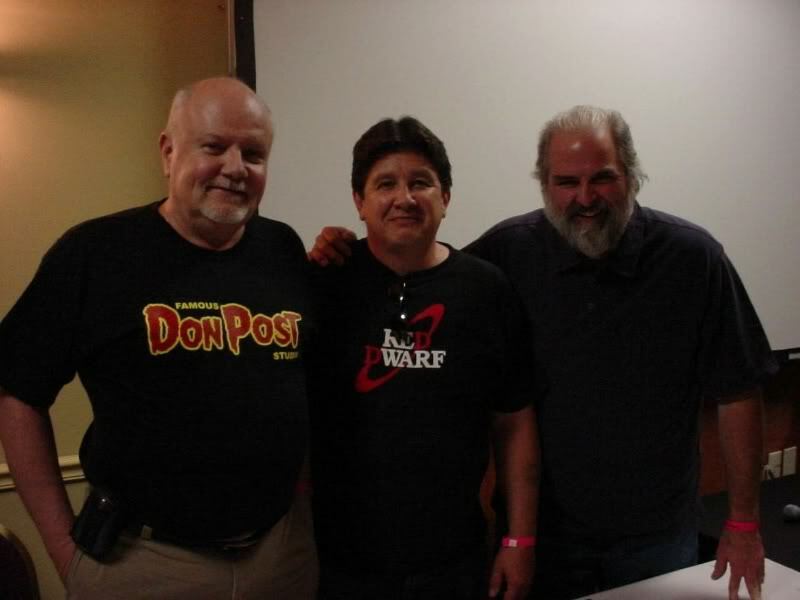 Sam McCain (middle) with Don Post Jr. of Don Post Studios (left) and Ed Edmunds of Distortions Unlimited (right). 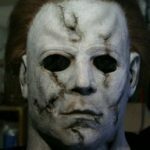 In the Michael-Myers.net community, Sam McCain was an extremely well known and respected artist. 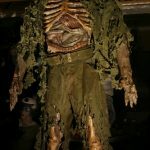 If you have been a part of our community, chances are that you have heard Sam’s name and of his business (Horror Sanctum Studios) multiple times. 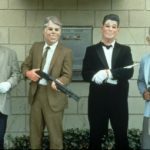 Over the years he was an active member at Michael-Myers.net, and he created over a dozen representations of our favorite white masked slasher. 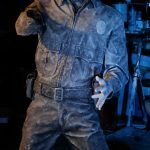 Michael Myers was merely one of Sam’s passions as an artist, as he has released a slew of monsters and movie masks over the years. Sam created pieces that many of us have enjoyed immensely over the years. He will be greatly missed, and we are very sad to hear the terrible news of this accident. We send our deepest condolences to the family of Sam McCain and we know that Sam and his work will be missed by horror fans across the country, and also globally. Rest in peace Sam. We will miss you my friend.